As we head into August, many of us are turning our thoughts to a brand new homeschool preschool year. 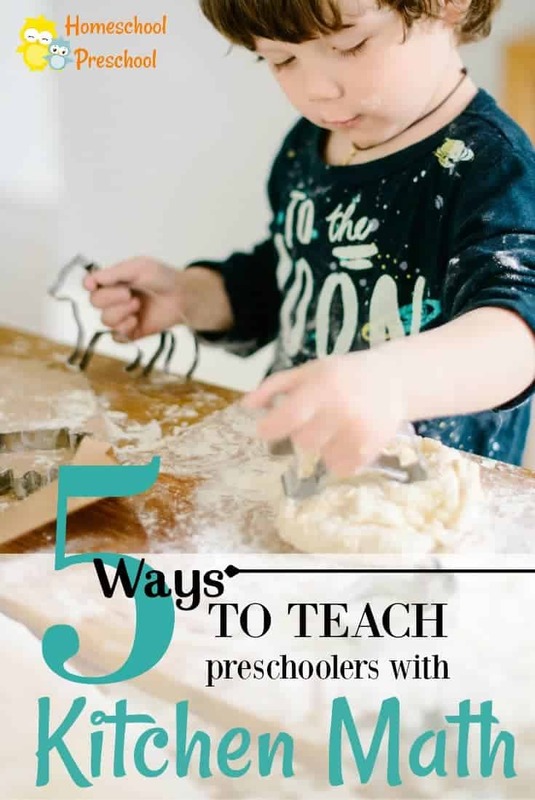 In doing so, many of you are looking ahead at what skills you’ll be teaching your preschoolers as the new school year kicks off. It’s important for preschoolers to learn to identify numbers. This is the first step to building math fluency. 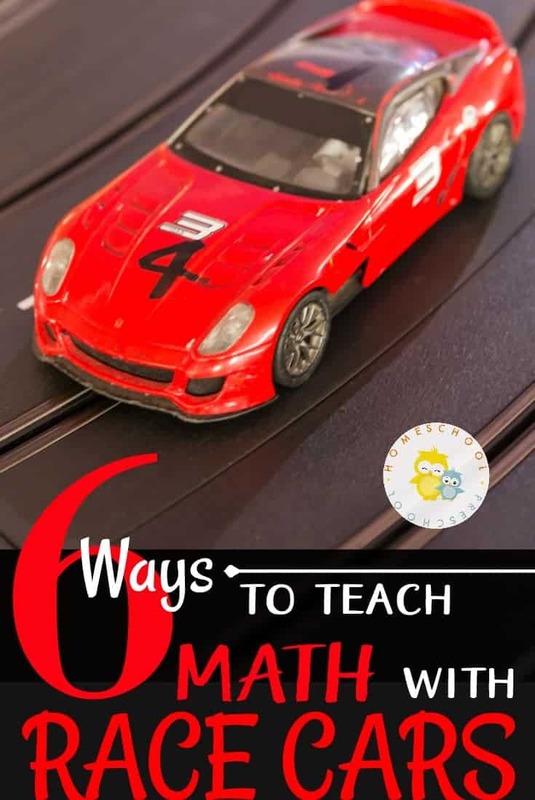 Laying a strong early math foundation is key for helping kids understand more complex math skills as they grow. 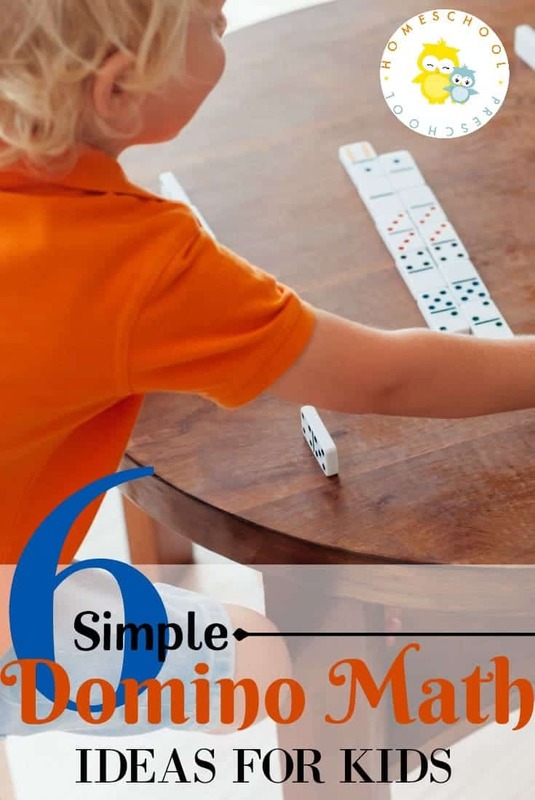 Learning to identify numbers is just the first step to developing number sense in preschool. From there, we will work on counting, estimating, measuring, and much more. 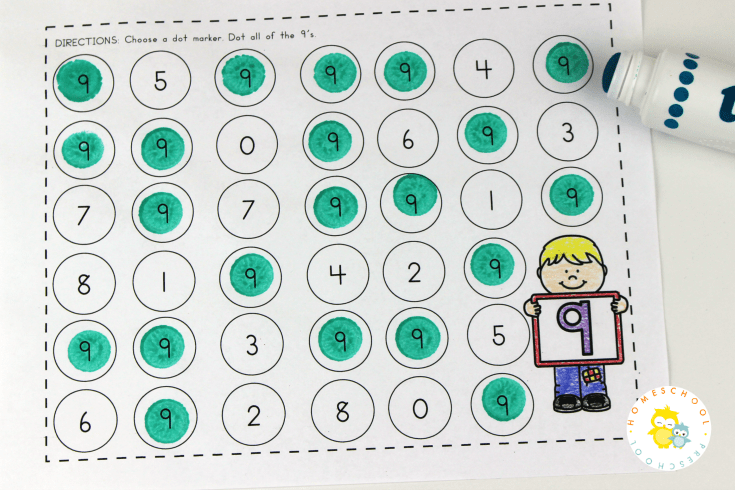 The pack featured today is designed to help preschoolers identify numbers 0-10. There is no counting involved. Just picking out those numbers amongst others. Print out each of the pages in this activity pack. Print out two copies of the number identification cards at the end of the pack. The first ten pages of this activity pack feature number identification pages for 1-10. Each page features its own number so preschoolers can focus on one number at a time. 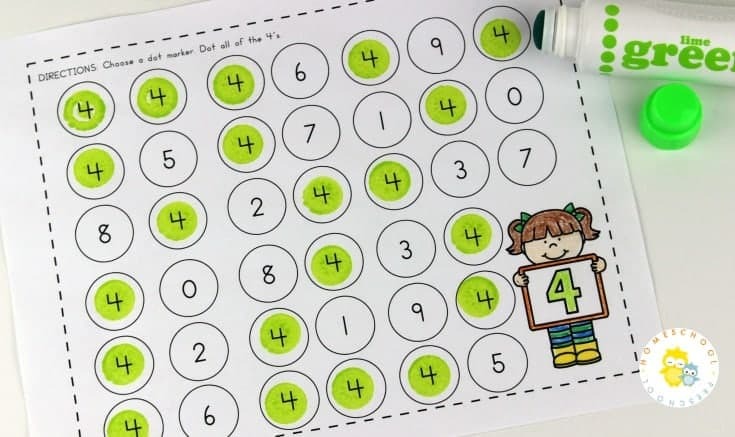 Have your students use a dot marker (or crayons) to identify the featured number. Each page has twenty “featured numbers”. Your child can color the kid on each page, as well, if they’d like. The last identification page features the numbers 1-10 all mixed together on the page. Have your child choose a number card and find the matching number on the page. They will then mark it with a dot marker. Continue until all of the numbers have been identified. This Number Identification preschool pack is ONLY available to Homeschool Preschool subscribers. Click the button below, enter your information, and then check your inbox for your printable. 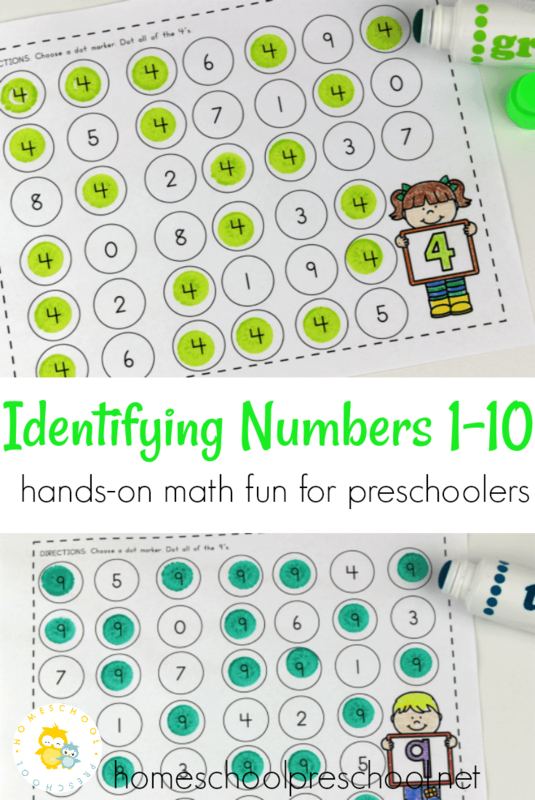 What is your favorite way to practice number identification with your preschoolers? Leave your ideas in the comments below.